The Fairfield Council has dedicated 2 free scheduled kerbside cleanups each year for residents within the Fairfield City Council. Here, they are provided with the opportunity to throw away their oversized household junk that does not fit into the red lid wheelie bin. Household junk such as broken kitchen appliances and lounge often need replacing and therefore a place to get rid of them. Homeowners are able to find out about the Fairfield City Council predetermined collection dates by contacting the council directly on 9725 0222 or through the Fairfield City Council website. If you are living within the region, you will receive a mail from the city council to notify you that collection will begin in the following week. It is important that you follow the conditions and guidelines to ensure that you are able to throw away your rubbish and avoid any infringement for incorrect disposal. 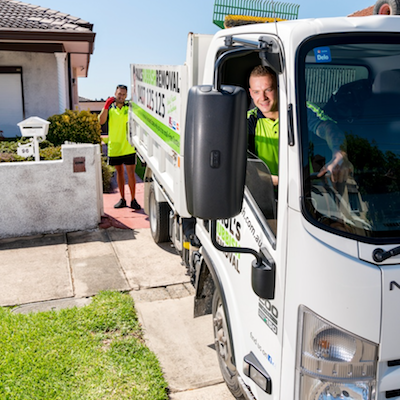 Paul’s Rubbish Removal aims to help you properly dispose of your household rubbish for free through the Fairfield City Council with our checklist of things to do. If you find yourself with unaccepted waste and need to get rid of it, do not illegally dump it in public. There are Community Recycling Centres available in the Fairfield City Council area to help you dispose of these for free and a small fee for extra waste. Which suburbs does Fairfield City Council cover? The Fairfield City Council covers 27 suburbs and an area of approximately 102 km squared with a population of over 198,000 (2016 census). There are often times when you will urgently need to get your household rubbish removed immediately. When this situation arises, the cost, time and space to maintain the rubbish will be there for as long as the rubbish remains. To resolve this crisis, a reputable rubbish removal service such as Paul’s Rubbish Removal is the best solution. Our quick and cost-effective method for junk removal and disposal in Sydney are made to deliver swift rubbish pick up and go. We’ll send out our nearest team to your location immediately to collect your unwanted goods. As removal and disposal experts, we specialise in all types of waste including those that are not accepted by the Fairfield City Council. Our team will hand remove and load your junk for you so that you won’t have to do a thing. Just simply point and we’ll get rid of it for you!  Grab your free rubbish removal quotation over the phone on 0407 125 125! There isn’t a job that we can’t handle.